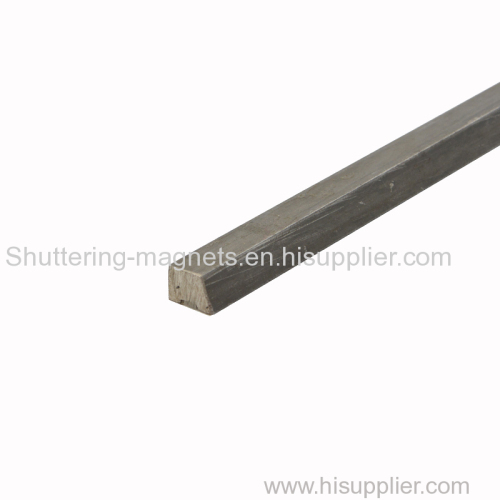 Because of suction, it can be positioned firmly and accurately anywhere on the platform to make various grooves and decorative patterns. 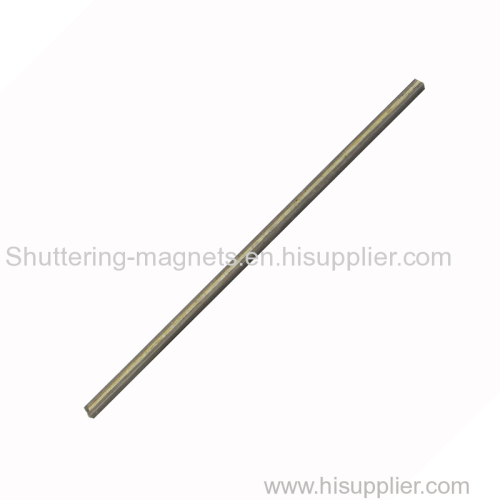 The holding force of magnetic trip is strong enough to be fixed firmly and accurately, will not be moved and deformed. 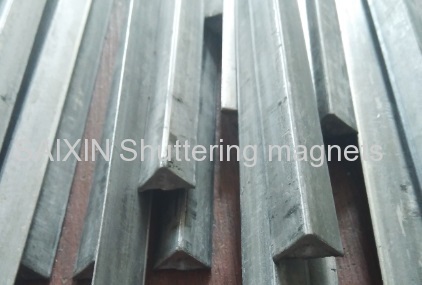 It is convenient for use in precast concrete manufacturing. 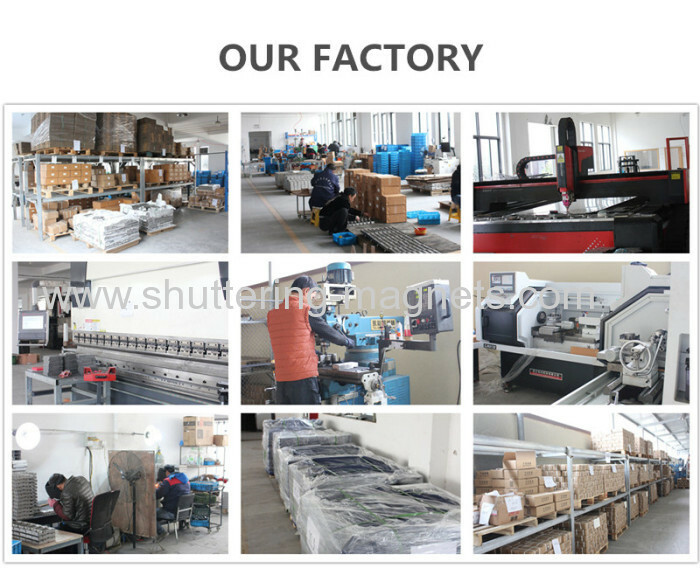 We can produce as per your requests. 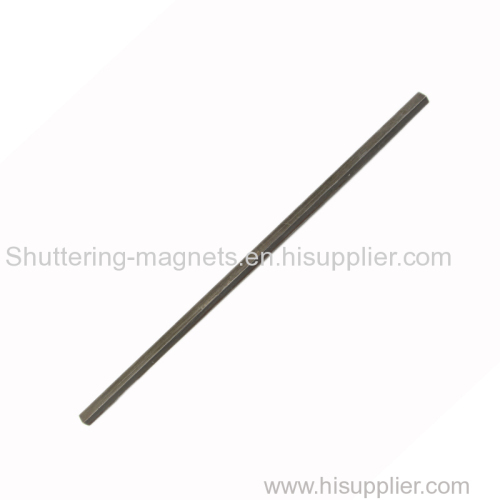 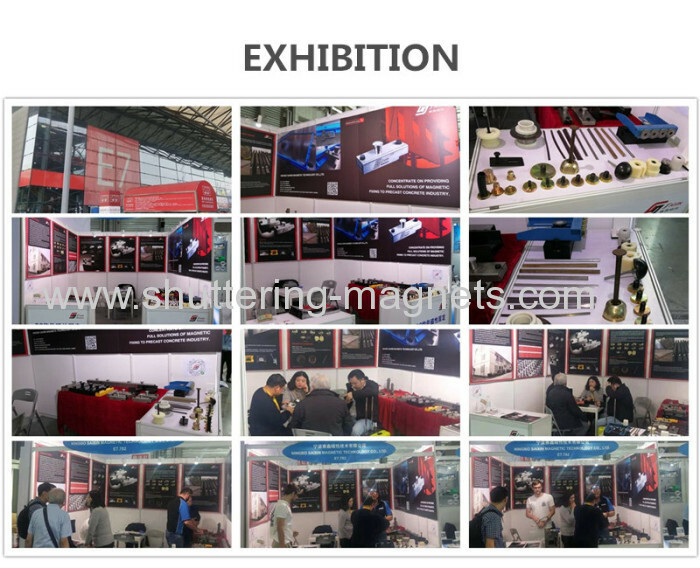 Compare with the no magnet steel chamfer,the built in magnets securely hold it in position, no screws, no bolts and no welding,it wotks more fast and convenient . 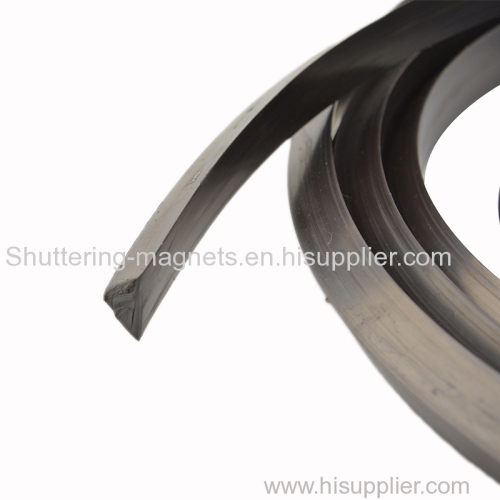 Compare with the rubber chamfer,the holding force is more stronger,the chamfer can tightly grip the platform,no slippy,also it have rust prevention surface treatment,can avoid concrete corrosion,so the service life will better than rubber chamfer.,andcan use for a long time.